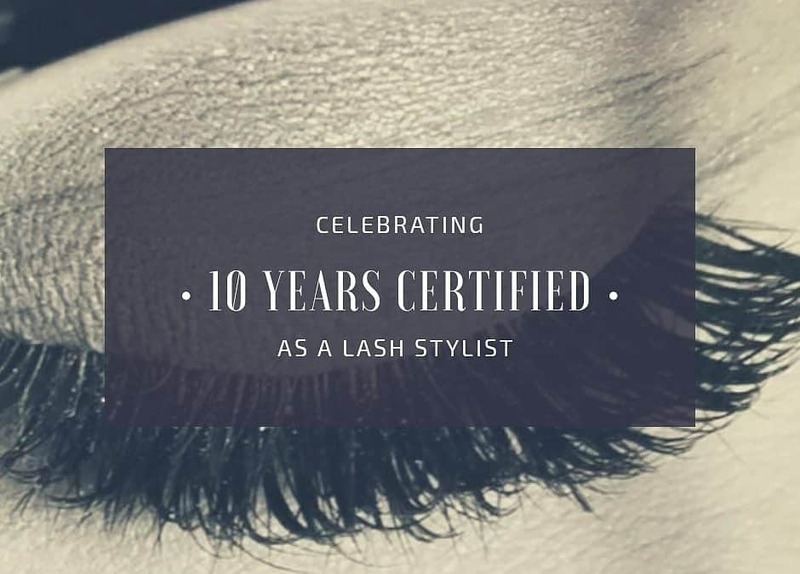 We are happy to be celebrating 10 years of being certified by both Xtreme Lashes and Bella Lash extensions. With a decade of experience your lashes will be full, long and lush! Our studio specializes in extensions. 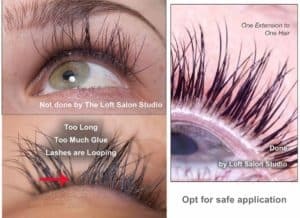 Maybe for you, you are just wanting to get eyelash extensions to make your own natural lashes longer, right? However, did you know that you can have your lash look customized? The synthetic extensions come in a variety of lengths, colors and thicknesses. There are two types of applications, too. The types of applications are called Volume & Classic. This type of application is an advanced technique. As the photographs shows, you can experience getting a set of “fluffier” and fuller extensions. 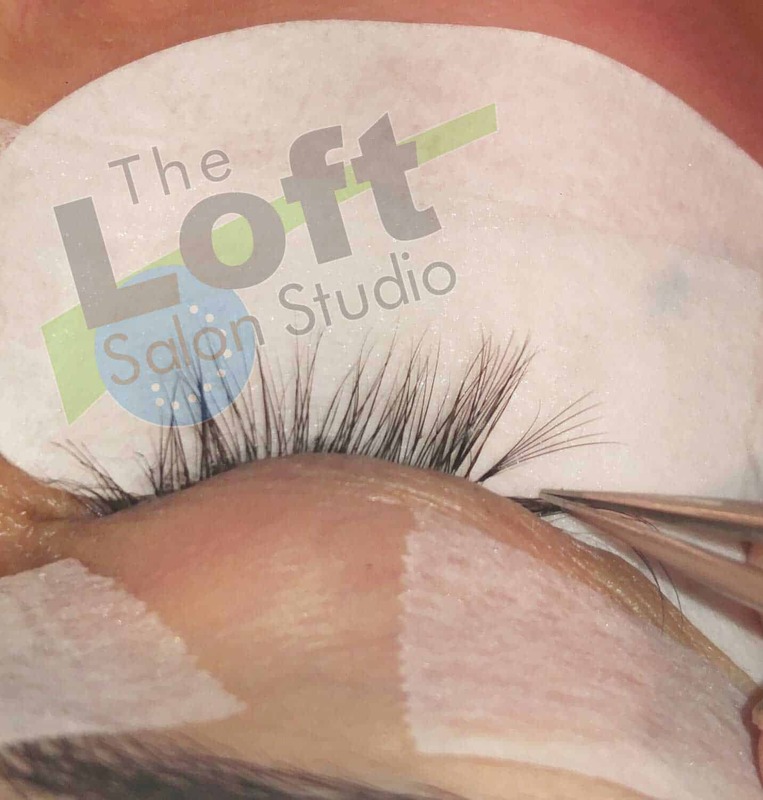 This method consists of us making handmade fans out of multiple extensions that are then applied to ONE natural lash. The type of extensions that are used for this techique are ultra lightweight. 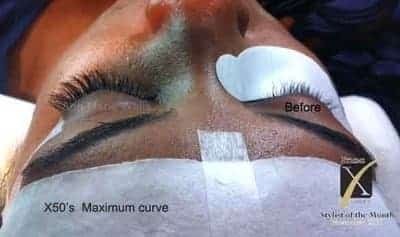 Sometimes, cluster lashes are confused with this type of application. However, cheap cluster lashes are not good for your natural lashes at all. They are too heavy, and can cause damage. The beauty of Volume lashing is that the amount of extensions within the “handmade” fan can be adjusted. 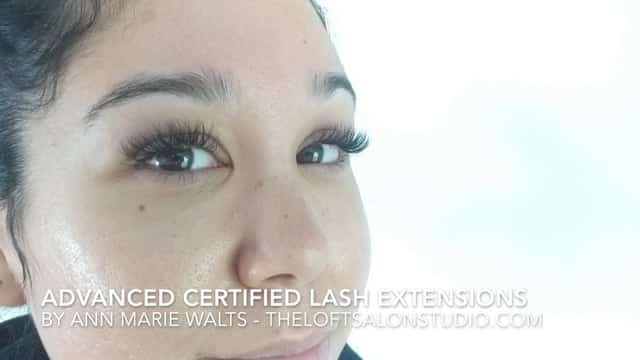 The benefit of this type of look is that if you have fine lash hair, and not all that much density then this would be the perfect option for you! Classic Application consists of ONE synthetic extensions applied to ONE NATURAL HAIR! You never want to experience this. Extensions do not cause damage. Damage comes from poor application and or poor aftercare. Proper application is everything!!! As our correction shows, our poor client experienced a poor application, and needed to have them corrected. If you want to lengthen your lashes, then the classic application will benefit you. If your natural lashes already look great when you wear mascara, then you may find that this application will suit you nicely.